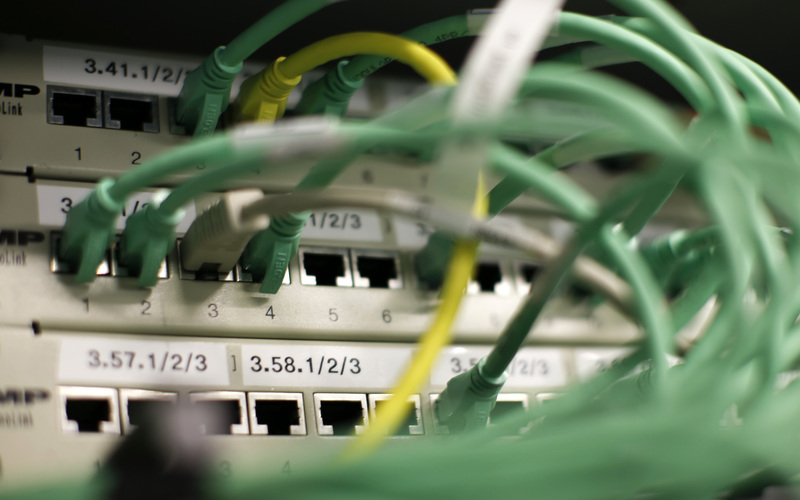 Cameroon is under international pressure to restore internet services. Up to 20 percent of Cameroon’s population has been denied internet access since January, and the problem persists. 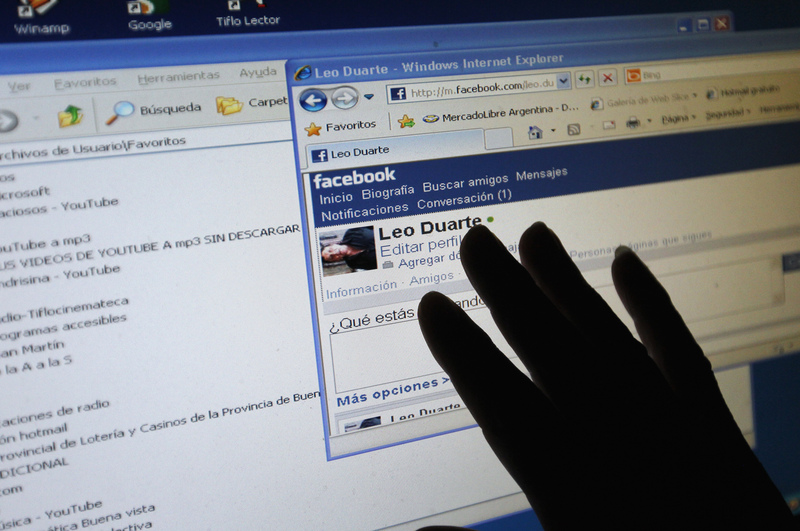 By all accounts, the internet disruptions are thought to be politically motivated, targeting long-marginalized English-speaking populations in the country’s northwest and southwest. 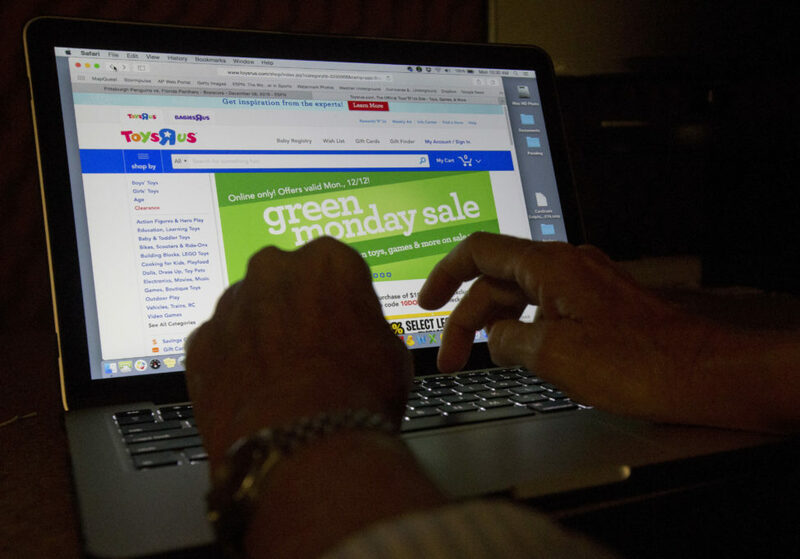 Neither the government nor internet providers have released any statements regarding the outage. Microsoft’s president Brad Smith urged tech companies to declare themselves neutral in cases of cyberwar, while committing to 100 percent defense and zero percent offense. Speaking at the RSA computer security conference in San Francisco, Smith called for the creation of a “digital Geneva Convention” to define the rules for cyberwarfare. The British newspaper Telegraph did this about a year ago. Employees discovered little black boxes installed under their desks that were keeping track to see if they were at their stations or goofing off. After the National Union of Journalists complained, the devices were removed. But the reality is there are more than 350 companies today tracking their employees with hidden sensors planted in lights, ID badges and other inconspicuous spaces, allegedly to maintain efficiency. Legally, the companies are within their right – to a point. Anyone Could Become an Online Troll? A new study from researchers at Cornell and Stanford universities suggests that, depending on mood swings, anyone can become an online troll. Internet trolls are people who post inflammatory comments or off-topic remarks that disrupt other people’s conversations and upset them. Study participants who took either easy or difficult tests, were then asked to comment on online content. Thirty-five percent of the more docile group posted trolling comments, while nearly 50 percent of those who took the difficult test or saw trolling posts were inclined to troll. 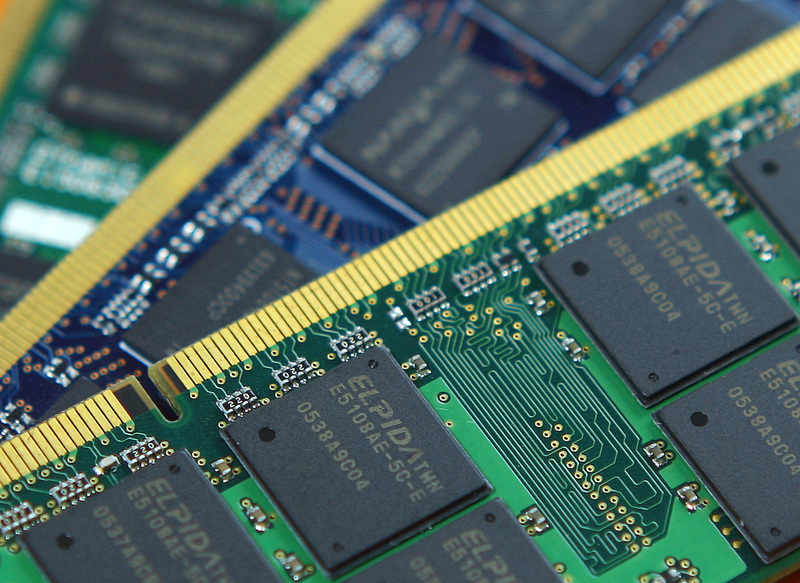 New memory-based malware discovered by Kaspersky Lab has gone mainstream and hit in 40 countries and up to 140 organizations. The malware is related to Stuxnet, a worm used against Iran’s nuclear facilities seven years ago and largely believed to have been created by the U.S. and Israel. The new malware derives from that strain and has already infected more than 100 financial institutions around the world. Kaspersky Lab’s cybersecurity researchers have discovered that hackers are using legitimate software and tools to hide malware in the memory of targeted computers to infiltrate organizations. The attacks are thought to have targeted 140 organizations, including banks, telecommunications companies and government organizations as criminals search for login credentials and financial data. People looking for an entry visa into the United States might have to provide social media details if they are from Muslim-majority countries included in the U.S. travel ban, currently being challenged in court. The countries are Iran, Iraq, Libya, Somalia, Sudan, Syria and Yemen. Homeland Security Secretary John Kelly said the move is being considered in an effort to toughen measures to screen out visitors who might be a potential threat. Those who refuse to provide social media credentials would be denied entry, according to Kelly. February 7, 2017 is Safer Internet Day, which shines a light on unhealthy online habits and promotes better privacy and safety practices. 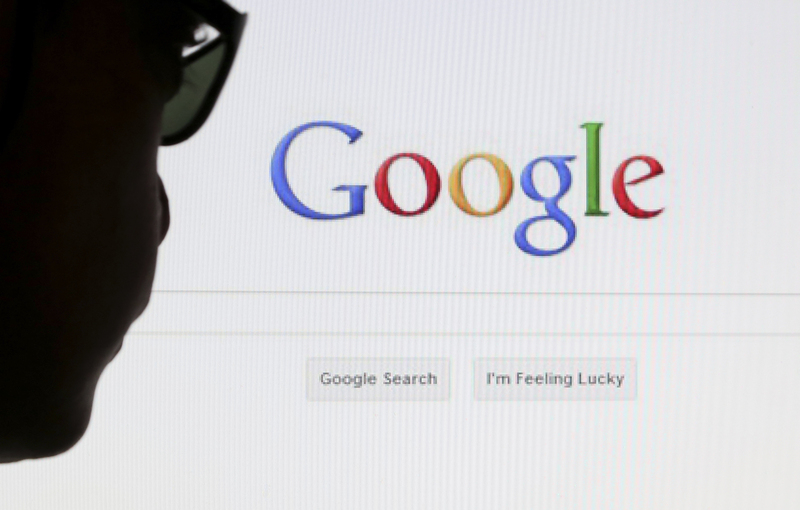 Your Google searches – and trips to various ad-funded websites – tip off advertising companies to all sorts of information about where users have been and how they behave online. But there are a few things you can do to protect yourself. Some iOS apps that should encrypt user data have misconfigured encryption settings, according to Will Strafach, CEO of Sudo Security Group. Strafach claims that programming code has been accidentally misconfigured to accept invalid security certificates in 76 apps, which were downloaded 18 million times. Google and Facebook just joined forces to fight online fake news, introducing filters and tools to track how fake news content is generated and to keep some of it out. But academics and researchers doubt these tools will put an end to fake news and argue that the fight isn’t just up to social media and tech players. Education and awareness, they say, are the key to fostering a critical mind that questions news sources and explores alternative ones. 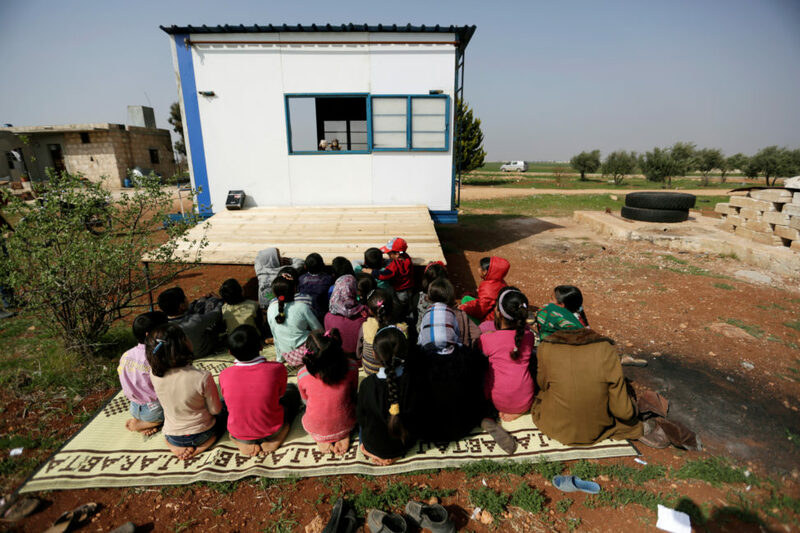 FILE – Children watch volunteer teachers perform a puppet show inside a mobile educational caravan for children who do not have access to schools on the outskirts of Saraqib, Idlib province, Syria, March 10, 2016. Wars around the globe have left 24 million children in 22 conflict-plagued countries with little hope for an education or a future. But through a host of partnerships, mobile technology and digital learning are finding a way to salvage that future. Responding to the United Nations Global Compact (UNGC), a call to companies to align their work with sustainable development goals, several nonprofits and organizations are working on education in conflict zones, where nearly one in four out of 109.2 million primary and lower-secondary school children are not going to school, according to UNESCO. In Italy, utility firm Enel is working with the office of the United Nations High Commissioner for Refugees on the Educate a Child program to guarantee primary school access to Syrian refugees. And in East Africa, where power is often unreliable, nonprofit Maendeleo Foundation provides low-income areas with mobile solar computer classrooms, and training programs in schools and communities across Uganda. Another solution comes from Brck, a team of African developers and technologists who developed kits and tablets that can be recharged wirelessly. 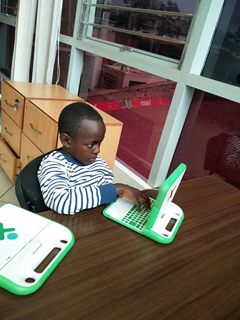 The units are designed to introduce digital education to African classrooms. While not free, they come with digital books, videos and other learning material applicable to the region. Operating out of Florida, nonprofit One Laptop per Child (OLPC) partners with local groups to provide laptops and educational material in communities around the world with little or no access to technology, be it as a result of conflict or poverty. The tailored content “aligns with each school’s existing curriculum,” she said. It is not a substitute for federal and state curricula, nor are the laptops intended to replace existing educational tools. “It’s just meant to be … an additional tool to enable teachers to keep the content that they already have to teach, but to do so in a really innovative and creative way,” she said. One of the group’s projects in Rwanda is being implemented in collaboration with the government. These are just a few of the businesses and nonprofits tackling the education gap in conflict zones in collaboration with the United Nations and its partners. UNGC, Sustainia, an international sustainability think tank, and DNV GL, an advisory and risk-management company, collaborate on an annual Global Opportunity Report that scouts out opportunities for businesses to implement sustainable development projects in areas of conflict. “Children trapped in conflict, which is half out of school children in the world – they live in conflict areas. So for us to deliver on the sustainable development goals that’s really important,” said Marianne Haahr, Project Director at Denmark-based Sustainia. The Global Opportunity Report queries thousands of business leaders about potential partnerships in high-risk markets. “And what surprised us the most was for sure that the business leaders across the globe see especially delivering digital learning tools to children in conflict as a very promising market opportunity,” she said. Haahr is optimistic that education technologies, particularly personalized educational content and tailor-made algorithms that adapt to the needs of the child can help bridge the gap. But she cautioned that delivering this type of digital content will be a challenging task where public infrastructure has broken down. 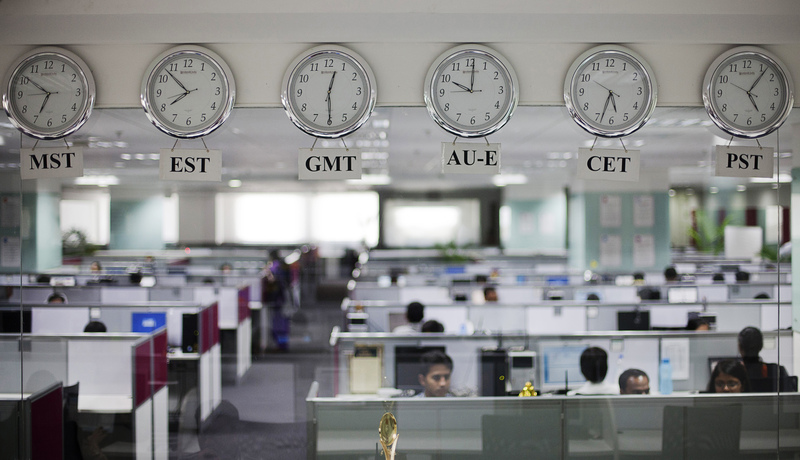 FILE: Workers are pictured beneath clocks displaying time zones in various parts of the world at an outsourcing center in Bangalore, India. 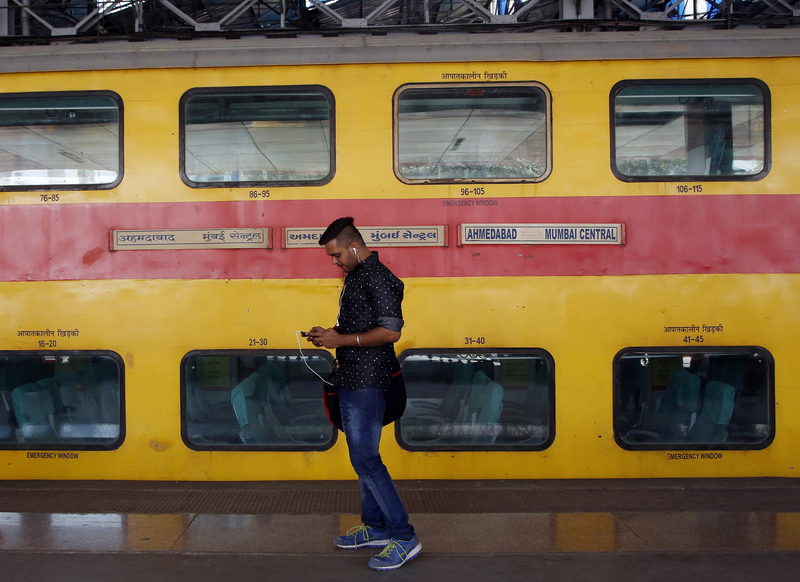 The U.S. travel ban and impending changes to the immigration visa program are sounding alarm bells in India, which provides U.S. tech companies with skilled, low-cost talent. India’s booming outsourcing firms serve customers around the world and sometimes send representatives overseas to work onsite. Now, these companies are worried about contract delays and revenue declines as a result of the new restrictions. The travel ban affects seven predominantly Muslim countries – Iran, Iraq, Syria, Sudan, Yemen, Libya and Somalia, but travel restrictions associated with immigrant visas have already affected employees of some U.S. tech companies, such as Google and Apple. A cybersecurity expert warns that several servers run by the U.S. Department of Defense are “misconfigured.” The expert, Dan Tentler, founder of Phobos Group, said the vulnerabilities could give hackers or foreign actors easy access to government systems. The Pentagon was alerted to the vulnerabilities more than eight months ago but has not yet fixed them. Criminals are constantly refining malware and finding new ways to fleece consumers, from phishing emails to adding followers that stalk you on social media to get you to click on a malicious link. 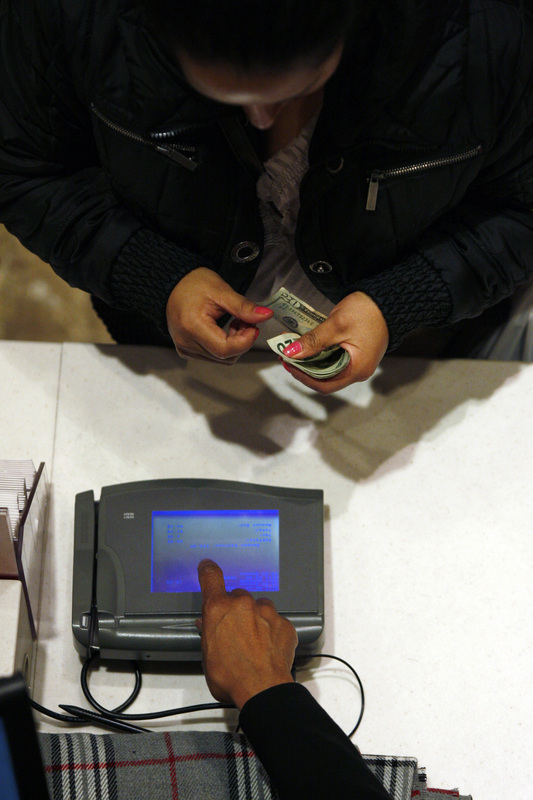 Writer Tom Cheshire takes a look at some of the newest schemes criminals are hatching up to steal your money and data. Once you know what you’re up against, writer Zach Whittaker has a few tips that can help you protect yourself. Video game publisher 2K now has the right to collect and store players’ facial data used in sports titles to create better avatars. 2K won a court case in New York against two gamers who were concerned about how the company intended to use their data. The judge ruled against them for lack of any evidence that face-scanning caused them ‘sufficient injury.’ But the landmark ruling raises questions about digital ownership rights for future considerations. British online retailer Ocado is using robot arms in its warehouse to pack orders as part of a European Union effort to create robotic arms that can handle fragile objects. For the moment, one of the key challenges is finding ways for the robotic arms to handle oddly-shaped items like fruits and vegetables without damaging them. In the U.S., clothing retailer Gap took a step toward augmented reality shopping with DressingRoom, an app that lets users try out clothes from the comfort of their home. Once shoppers offer up their size and measurements, they can then see how a garment they like looks on a computer generated image representing their body type. Cloud services can make life easier and more productive for the disabled community. But inaccessibility in end-user software and devices makes that potential difficult to realize. 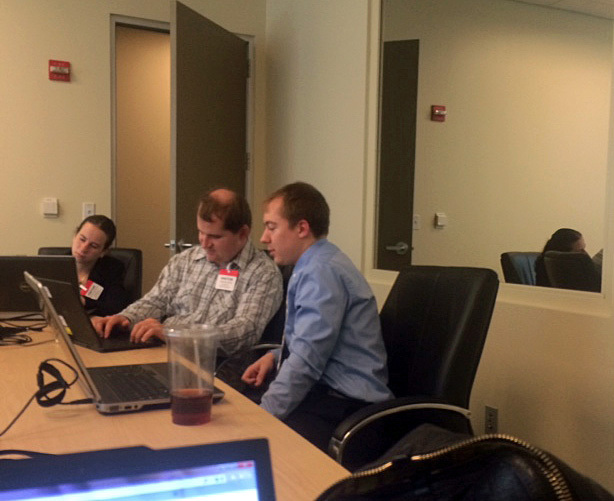 Now, a massive effort is underway to make accessibility solutions available whenever and wherever needed. Rarely is accessibility at the forefront of new technologies. Those who drive technological innovation “don’t always think from the start about all of the different people who will be using that technology,” said Jeffrey Bigham, of Carnegie Mellon University’s Human-Computer Interaction Institute. The argument is that new products would never be released if designers stopped to incorporate all kinds of features that might or might not be worth pursuing. But that deficit often leads to problems “when that technology becomes something that people need to use to keep up in the workplace and education and even entertainment,” he said. 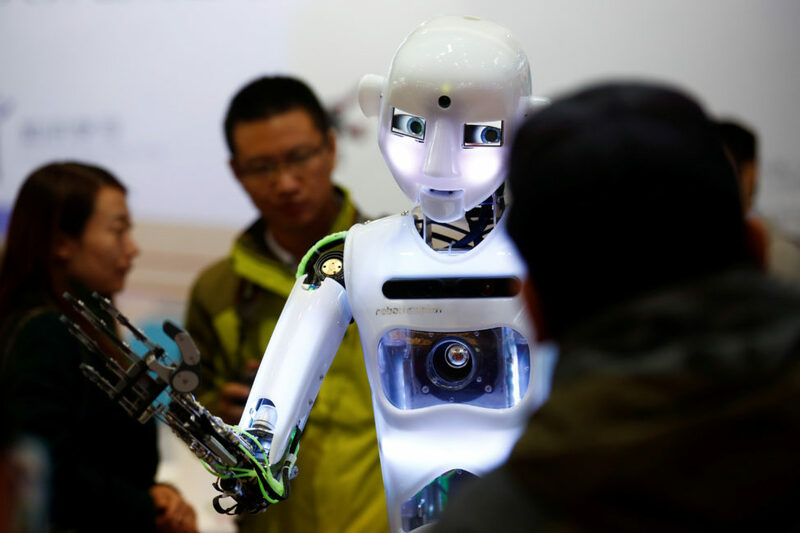 That’s a real problem for people who are depending on these technologies, said University of Maryland’s Gregg Vanderheiden, Director of the Trace Research and Development Center. The reason this happened is because support for screen readers that existed under DOS was not embedded in the new operating system. This creates a problem for disabled individuals who rely on assistive technologies – aids that help them hear or see or interface with the computer or a cloud service to do their job or even land a job. Companies with disabled employees and customers should ensure their development teams know how to maintain the accessibility code without “inadvertently’ creating “other inaccessible features,” said Dana Marlowe, president of Accessibility Partners, whose disabled employees use aids like screen readers, text-to-speech readers, or magnifiers for their work. “The cloud … could be always accessible as an environment through the storage of different cloud profiles on which the interface can be immediately customized based on the person with the disability and user preferences,” she said. While some assistive technologies work as soon as they are plugged in, like keyboards, others need software support and higher-level security privileges to operate. Third-party assistive technologies, in particular, are sometimes identified as “malware or a threat” because they “reach into an application’s code,” said Accessibility Partners’ Communications Director, Sharon Rosenblatt. Even if all of these settings are saved in the cloud, disabled individuals leaving their personal space will still run into problems. A paraplegic traveler, for example, who might need hands-free or speech-to-text interface, will not be able to access the airport’s touch-based check-in systems. But a cloud service providing customized Software-as-a-Service (SaaS) that can be downloaded on-demand might help bridge the gap, perhaps in conjunction with a USB or other portable device. Not much is being done to make new devices accessible out-of-the-box. And it is unclear to what extent manufacturers and feature designers can be compelled to do so. It is doable. And the nonprofit Global Public Inclusive Infrastructure (GPII), a collaborative effort between the United States, Canada, Europe, and a host of global entities, is determined to promote accessibility solutions that work with all technologies. GPII’s ‘auto-personalization’ discovers what a person needs to use information and communication technologies. A deaf person, for example, would need a visual interface. A blind person would need an auditory interface. The ability to do this gives disabled individuals that flexibility to really synchronize the cloud accessibility, their preferences, and be … productive,” said Marlowe. While encouraging innovation, Rosenblatt urged technology leaders to include everyone in their design considerations, so that disabled individuals, who are significantly underemployed in the United States, have a better chance of joining the workforce. 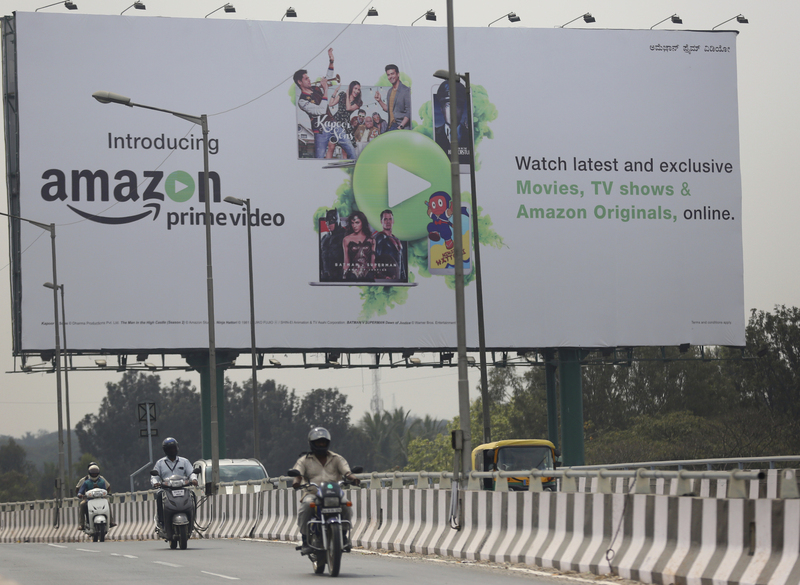 Motorists ride past an ad for an Amazon product in Bangalore, India, Jan. 12, 2017. Amazon, looking to expand in one of the world’s fastest-growing markets, has run into trouble with Indian officials on ‘sensitivity’ issues, for lack of a better word. First, it angered a lot of people a couple of weeks ago with a doormat bearing the Indian flag, for which it apologized, then it had esteemed independence icon Mahatma Ghandi featured on flip-flops. After that, the Indian government warned the company that it proceeds at its own peril if it continues its disregard for Indian symbols and icons. A new report from Pew Research found that 46 percent of Americans would give the government access to their encrypted communications for criminal investigations. But 44 percent prefer unbreakable encryption for apps and messaging. Those in favor of strong encryption were predominantly Democrats and young adults. But the study notes that the numbers have evened out since last year’s Apple-FBI row over unlocking an encrypted iPhone for a terrorism investigation. It’s called Toutiao, which means headlines, and it has more than 60 million active daily users. The app uses machine learning and artificial intelligence to aggregate news, based on users’ interests. When it’s accessed, the app keeps track of users’ clicks to determine what they like or dislike and tailors its offerings accordingly. U.S. social media networks already use this approach, but Toutiao hopes to compete with giants like Facebook and Twitter in their own backyards as it hopes to go international in the next few years.